(PRLEAP.COM) Orlando, FL, Miami, FL, & Myrtle Beach, SC October 25, 2016-Thinking Outside the Boxe and the office of internationally acclaimed, award-winning mystery author Digger Cartwright are pleased to announce that Conversations on the Bench, a motivational book inspired by Thinking Outside the Boxe contributors, has won a Book Excellence Award in the motivational category. 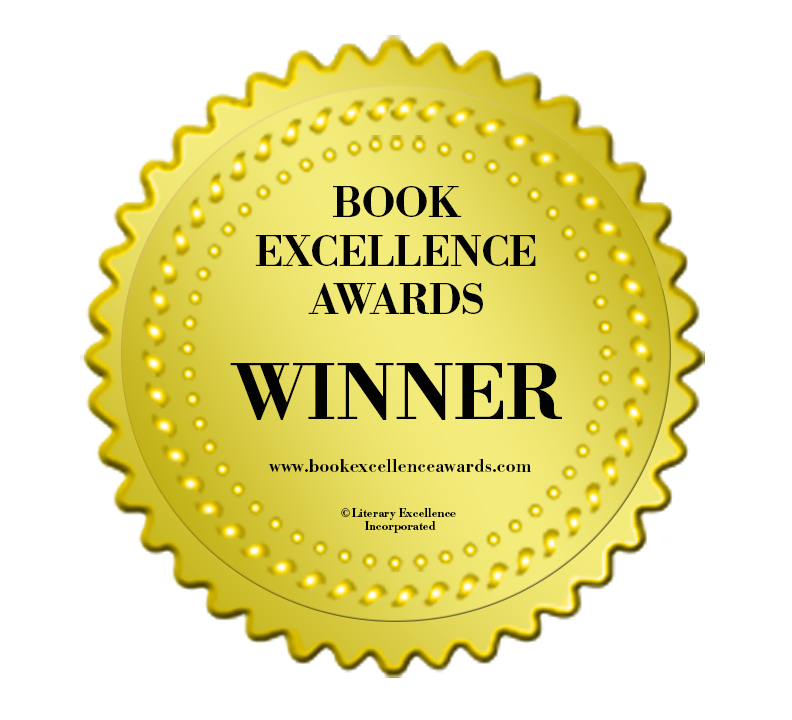 The Book Excellence Awards are hosted by Literary Excellence Incorporated in Brampton, Ontario, Canada. Mr. Cartwright has been an active contributor to Thinking Outside the Boxe since 2007 and routinely participates in champagne summits and the annual symposium. He wrote Conversations on the Bench as a tribute to Sebastian G. Peréy, an instrumental contributor to Thinking Outside the Boxe. Conversations on the Bench chronicles Sebastian's wit, wisdom and life lessons as shared through a series of conversations over the years. Mr. Cartwright ensures that readers will be able to identify Sebastian's lessons that are relevant to their own lives and apply Sebastian's advice to overcome their own unique challenges. "It's a great honor to have Conversations on the Bench win a Book Excellence Award in the always popular and highly competitive motivational category. This is a large international competition, so it's especially rewarding to be recognized by the international indie reading community. My thanks and gratitude go out to the organizers of this event and the judges. I very much appreciate the recognition. Conversations on the Bench really is a great read for young and old, male and female, rich and poor-regardless of one's nationality. And as we see with Book Excellence Award, Sebastian's story and life lessons transcend borders. I hope that this recognition will help bring Sebastian's wit and wisdom to a broader international audience. As always, I can't accept this award alone. I also accept this recognition in honor of Sebastian and Robbie as without them, this book wouldn't have been possible or meaningful. 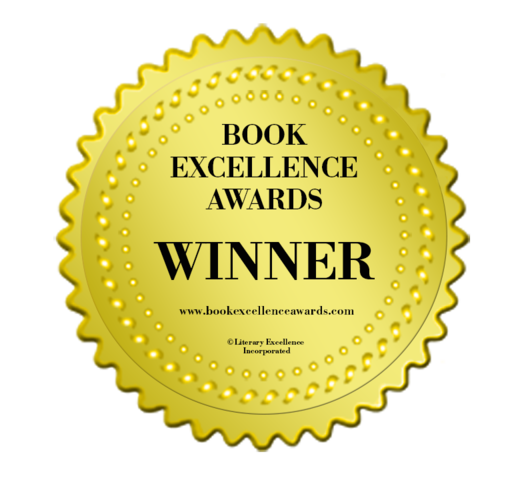 For additional information on the Book Excellence Awards, please click here. Conversations on the Bench has received two USA Regional Excellence Book Awards (2015 & 2016), a silver medal from Readers' Favorite International Book Awards (2015), and a bronze medal from Readers' Favorite International Book Awards (2016). It was also a finalist in the Beverly Hills Book Awards (2015 & 2016) and the 10th Annual National Indie Excellence Awards (2016). About Mr. Cartwright-Digger Cartwright is the award-winning author of several mystery stories, teleplays, and novels including The Versailles Conspiracy, a modern day political thriller, Murder at the Ocean Forest, a traditional mystery novel set in the 1940s, The House of Dark Shadows, a psychological thriller, and The Maynwarings: A Game of Chance, a mystery set in the Old West. Conversations on the Bench is an inspirational/motivational novel. His books are available in hardback, paperback, and e-book format through his website, on-line booksellers and bookstores.